It is heard that Jaguar is putting the final touches on 2011 XJ sedan, its immensely revised car. The styling is said to be done taking XF sedan as a base. 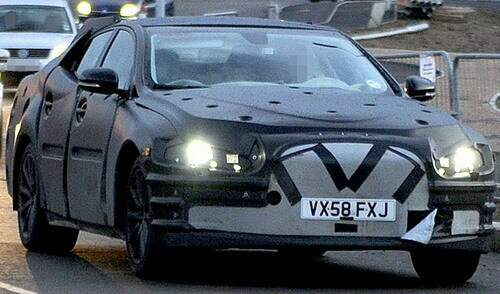 Its spy shots and concept photos have been published in British publication Car. The new XJ will be noticeably different in appearance with having an engineering base of today’s all aluminum XJ chassis, which was designed with subtlety. This engineered chassis was introduced in the 2004 model. The car took its inspiration from a sedan copying coupe Ian Callum penned XF, and looks like another interchangeable luxury sedan. 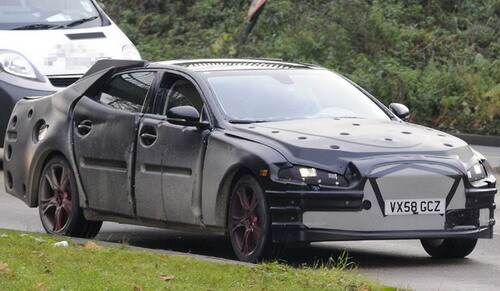 Also told by sources, the new XJ design look as a heavy crossbreed of Aston Martin Rapide and Bentley Continental GT. Jaguar 2011 XJ’s the project code name is X351. One of the workers of the project told that the car is being anxiously awaited by the people. The car’s body i.e. the hardware has been modified more than other aspects. The car is coming with additional braces support for the new front and rear sub frames. 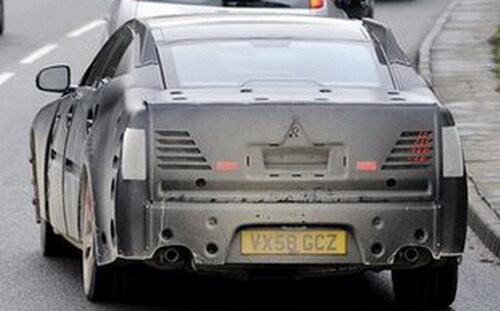 A support for the rear sub frames was needed because of the improved derivatives that have a large number of attachment points than the current edition of the car. As per size, the 2011 XJ is coming in same size and also has the same wheelbase as the current version of car. It is a 503-hp high powered 5.0-liter V8 in the XJR. In other engines, there is naturally aspirated 385-hp 5.0-liter V8 included and its entry level speculated as 310-hp 4.2-liter V8.